Theatre director. Born in Tokyo in 1972. He grew up, watching Chaplin’s films when he was little. He watched a musical “Adventurers” and decided to work for theatre when he was 8. He directed and played the lead in “One Flew Over the Cuckoo’s Nest” and decided to study abroad when he was 15. He received Bachelor of Arts in Theater Arts from San Francisco State University in 1995. 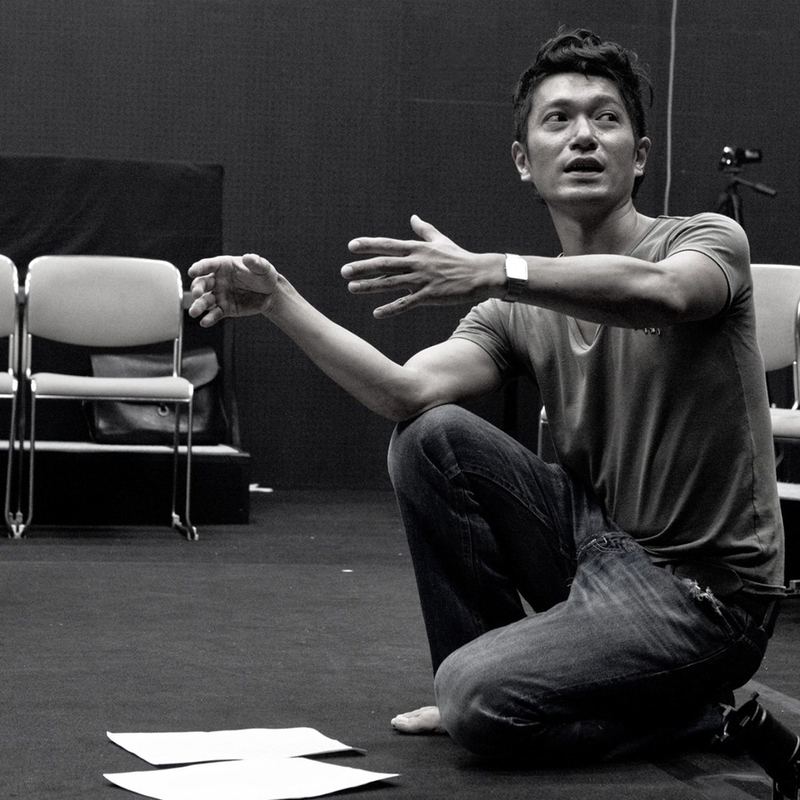 After returning Japan, He learned Butoh from Kazuo Ohno and worked as an actor domestically as well as internationally. Recently, he directs plays for adult as well as for children, teaches children theatre, and works for ASSITEJ International Association of Theatre for Children and Young Audiences. He also write lyrics for Little Creatures and others. He currently appears in film, “A Dialogue: Living Harmony”, directed by Chigumi Obayashi. 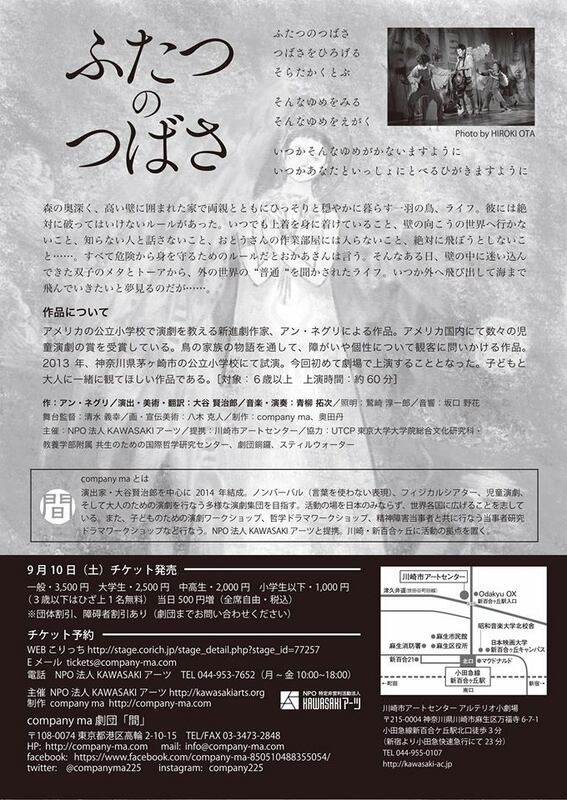 Currently he is Executive Committee member of ASSITEJ International Association of Theatre for Children and Young People, Appointed Lecturer at Toho Gakuen College of Drama and Music, and a research collaborator at the University of Tokyo Center for Philosophy. 2004~ Participated in International Theater Collaboration Project “BABEL” and performed in Israel and Germany. Currently planning its Asian version. 2014 Director for “With Two Wings”, written by Anne Negri, the first ‘company ma’ production. 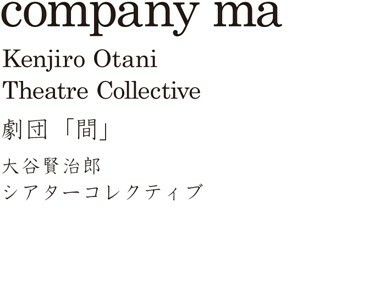 2015~ Director for “Off Theatre”, a company ma’s gallery production at hpgrp gallery tokyo. 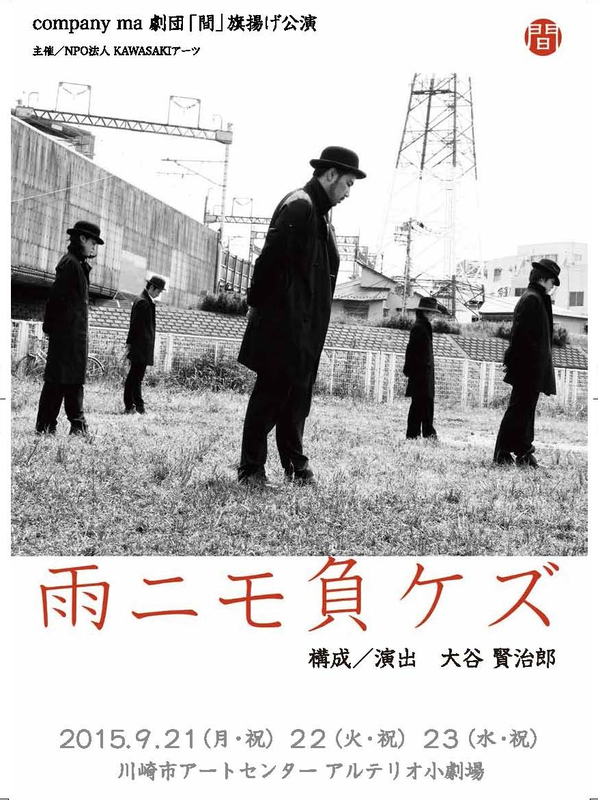 2015 Director for “Doinsowa” and “Gaikotsu no Bucho” a double-feature production of Seinen Gekijo. 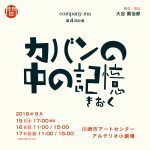 2015 Director for “Ame ni mo Makezu (Strong in the Rain)”, the first company ma’s theatre production. 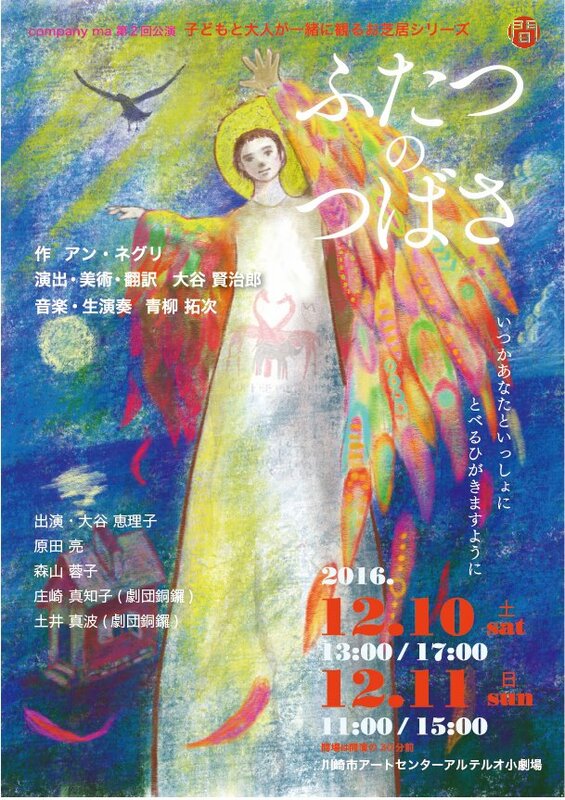 2015 Director for “Uchoten Kazoku”, a puppet theatre production of Puppet Theatre LA CLARTE, based on a novel written by Tomihiko Morimi. 2015~ Facilitator and director for “Next Generation Asia in Tokyo” a production of JIENKYO and ASSITEJ Japan Centre. 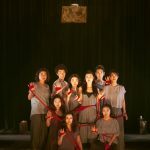 2016 Interpreter and performer for “Witness to the Ruins” a production of Theater Commons Tokyo, co-directed by Rolf Abderhalden from Mapa Teatro Laboratory of Artists in Colombia. 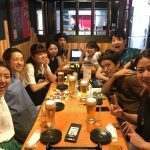 2016 Director for “Ame ni mo Makezu (Strong in the Rain)” performed at Szene Bunte Wähne International Theatre Festival for Children in Horn, Austria. 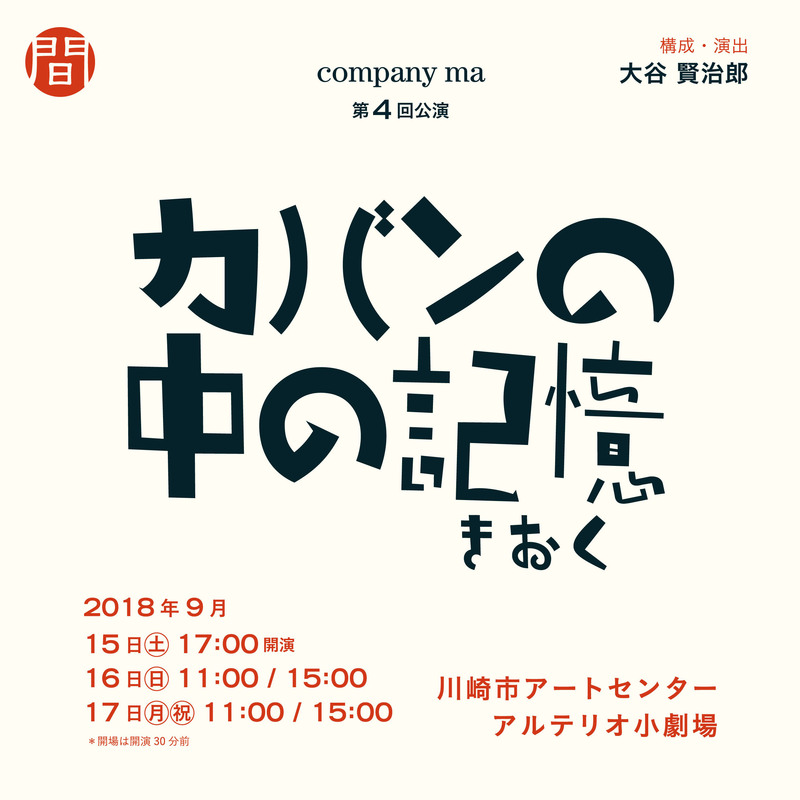 It is the first overseas performance of company ma. 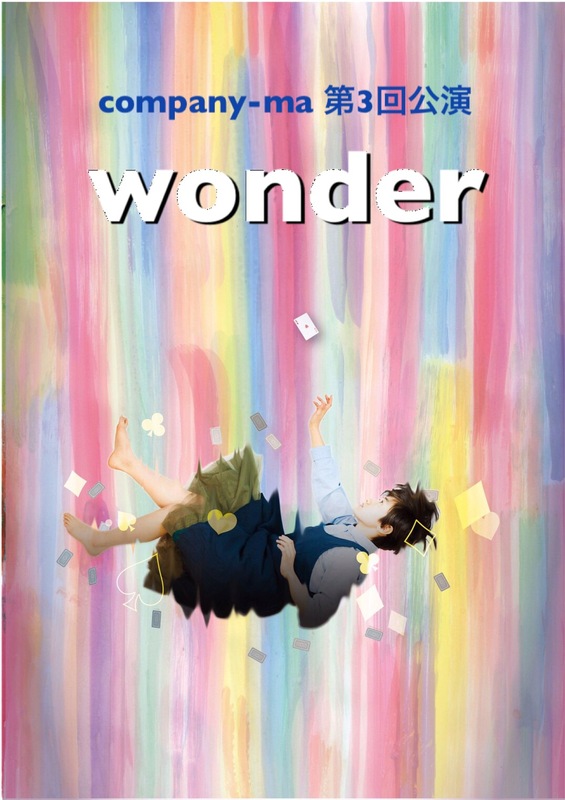 2016 Assitant Director for “Baby Space: Japan Version” directed by Dalija Acin Thelander from Serbia, a production of JIENKYO. 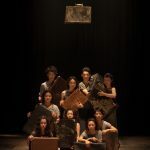 2016 Director for “Woven” touring 6 cities in Serbia and Croatia, a co-production of Theatre Dora Company, ASSITEJ Serbia, and company ma. 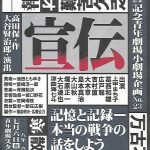 2017 Director for “Genri Nippon (Fundamental Japan), a production of Seinen Gekijo. 2017 Director for “Checkhov Short Stories : His Town” a production of Theatre Dora Company.